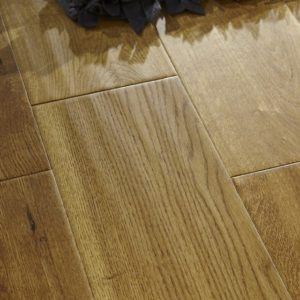 Vanilla, caramel, and cocoa accents combine in the naturally beautiful Country Raw Oak Extra Matt engineered wood floor. 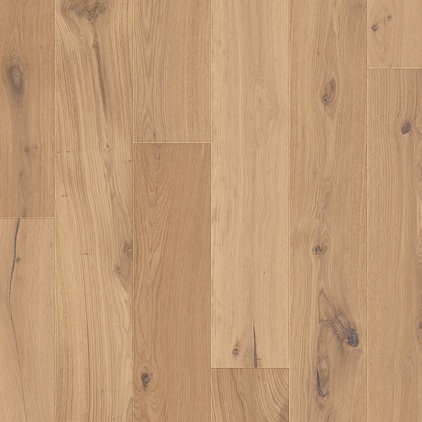 Part of the Quick-Step Palazzo range, this product displays the eye-catching features of solid wood in all its glory. The oak veneer boasts knots, unique markings, grain textures, and warm brown tones. 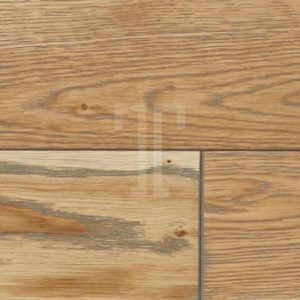 Ideal for adding a touch of rustic style to a modern interior, this engineered wood floor comes with 190mm wide planks that look fantastic in rooms of any size. You can easily install them with the Uniclic Multifit system in a smaller bedroom or a spacious dining room. 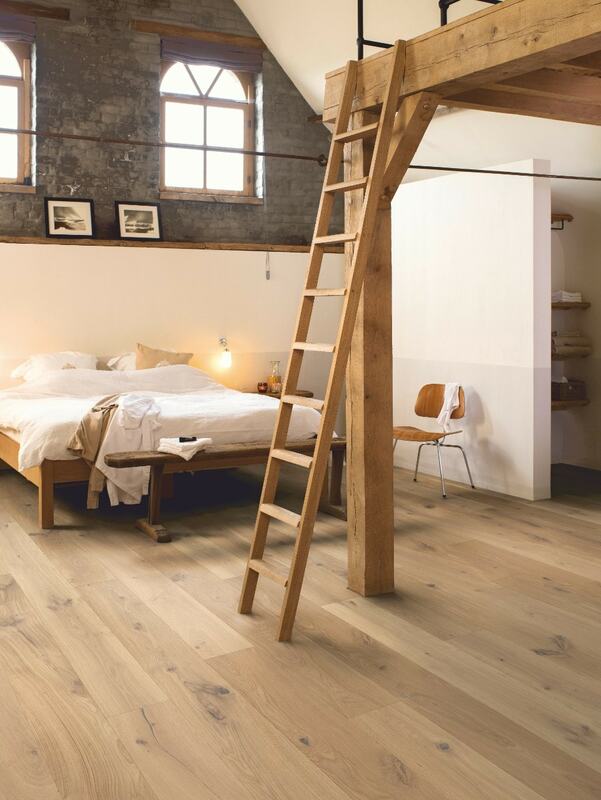 Like all the floors from this collection, Country Raw Oak comes with a lifetime residential warranty.